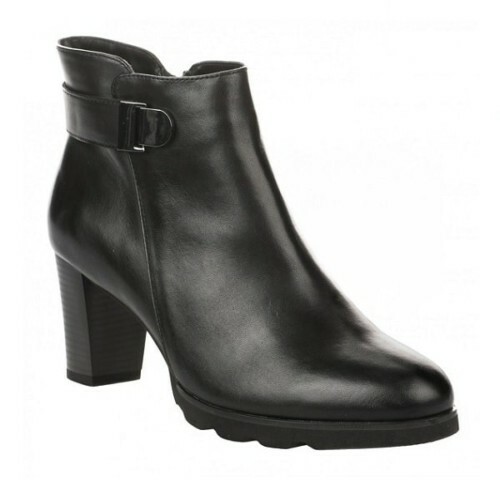 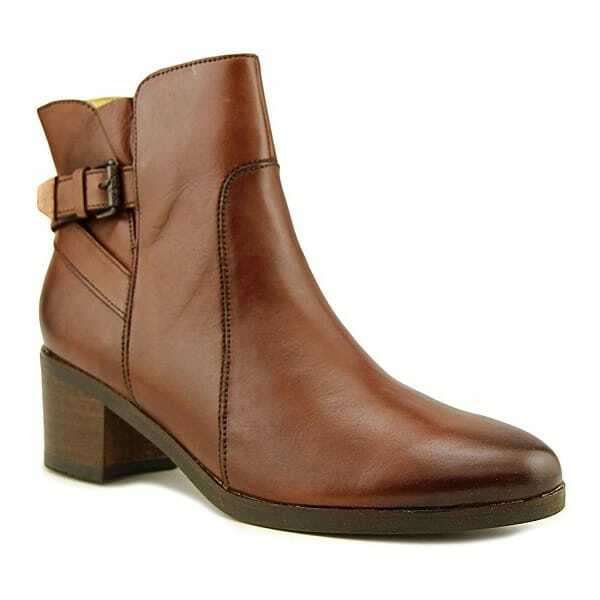 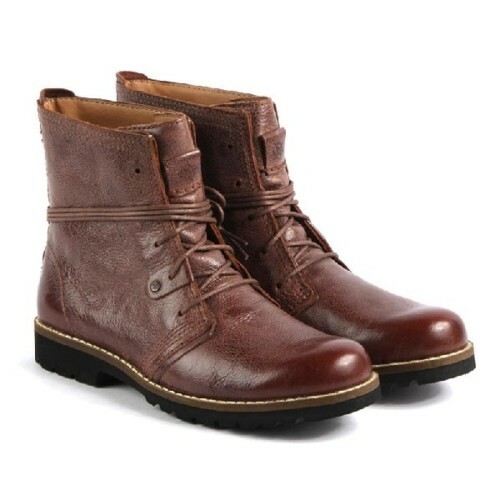 Bussola York Yona are ankle boots with side zip closure for easy on and off. 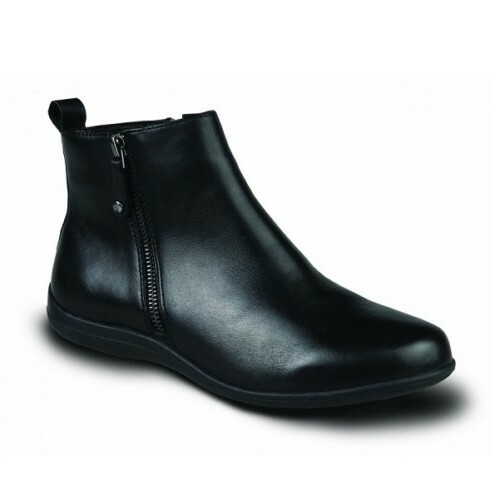 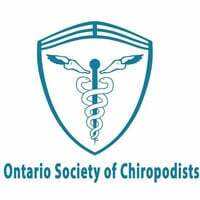 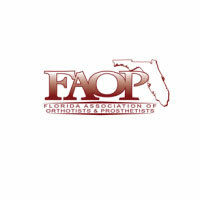 Removable cushioned footbed allows for use with custom orthotics. 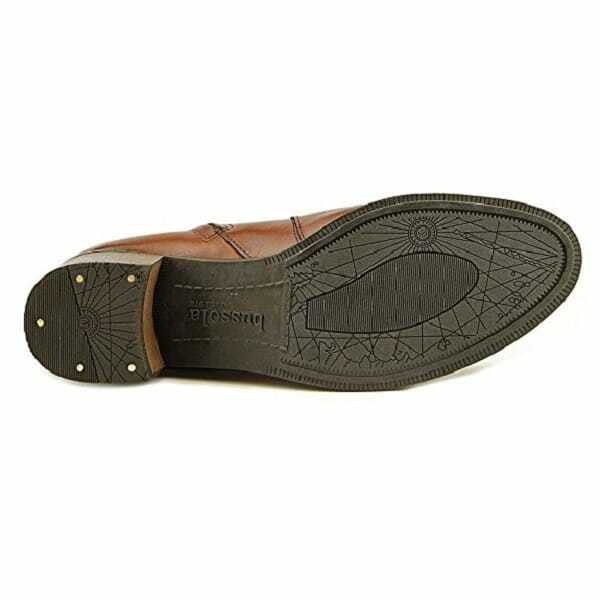 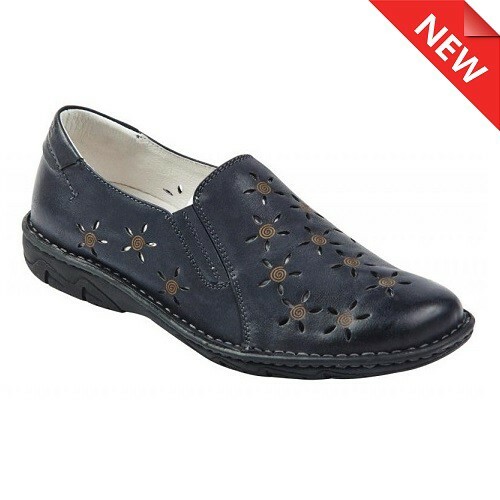 Anti-slip rubber outsole provides great stability and traction. 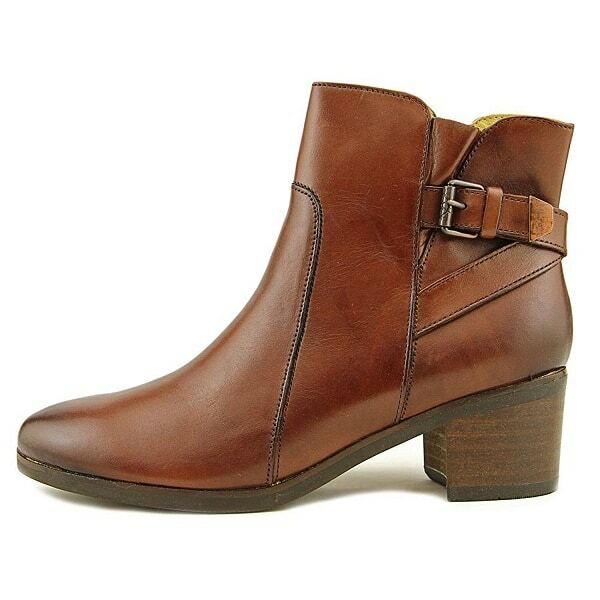 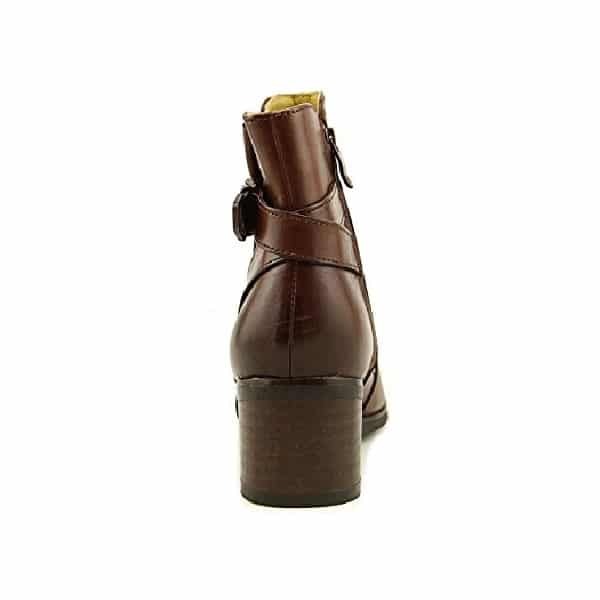 Buckle design adds style and elegance to this wooden heel boot.